Anatomy Test: How Well Do You Know Your Body? Can you identify these body parts? 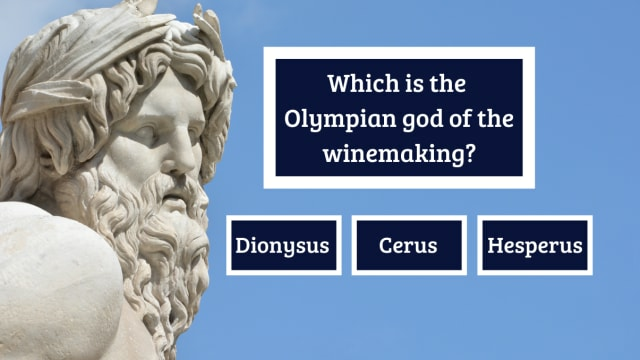 Can You Name These Greek Gods and Goddesses?